Chef's choice. 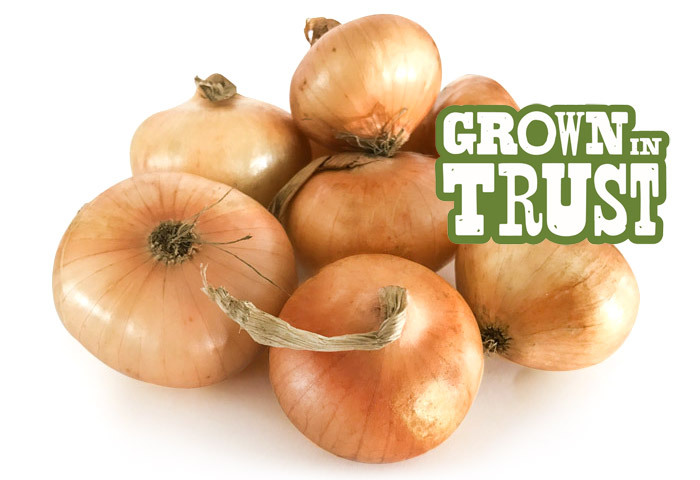 Thomas Fresh cipollini onions are used in fine restaurants across Western Canada. Yellow, brownish skin with pale yellow flesh. Distinct, small flat shape! Sweet flavour profile. Best for caramelizing, roasting and sautéing. To peel cipollini onions, boil them for 1-2 minutes, drain water, cut off tops and bottoms, then peel skin by hand.